Lost wallet? What to do! If you’ve lost your wallet, you’ll rightly find this to be "not cool". Losing your cash isn’t nearly as much of a headache as losing credit cards, IDs, and access which could have potentially fallen into the wrong hands. Worst case, along with this come questions of liability – making immediate action extremely important! Most are aware that if at all possible, you should keep IDs, debit and credit cards, and cash in separate places when travelling. A wise move – after all if only some of these essentials are lost, the damage and time it takes to limit damages is far less. However, at home in your everyday life most don’t follow this advice: They keep all important documents and all cash in their wallet. And if a well-stocked wallet is lost, the "previous owner" has a lot to do: Time, phone calls, visits to authorities, and expenses. Quickly check: Is your wallet lost – or not? Before taking further action you should first verify your wallet is actually lost, not only misplaced. Perhaps it’s in the pocket of another item of clothing after all? If you notice you’ve lost your wallet, retract your steps. Go back to where you were last at – preferably in reverse chronologic order. Check with the restaurant and stores if somebody found and turned in your wallet. Perhaps you’re lucky and your wallet will be found. But don’t spend too much time looking, as prompt action is required if it truly is lost. First step: Cancel your cash cards! If you’ve lost your wallet, you should promptly have all cash bards cancelled. After all, finders with criminal tendencies could try to use your debit or credit card. The contact may be different depending on the country where your cards were issued. For debit and Maestro cards, please contact your bank directly. Some banks also have a 24h cancellation hotline. So it’s always helpful to carry your bank’s emergency number separately. All debit/Maestro cards can also be cancelled outside of bank hours by calling the cash card cancellation hotline (+41 58 399 66 56). You will need to contact your credit card issuer to cancel your credit card. Therefore always carry the emergency number on you. 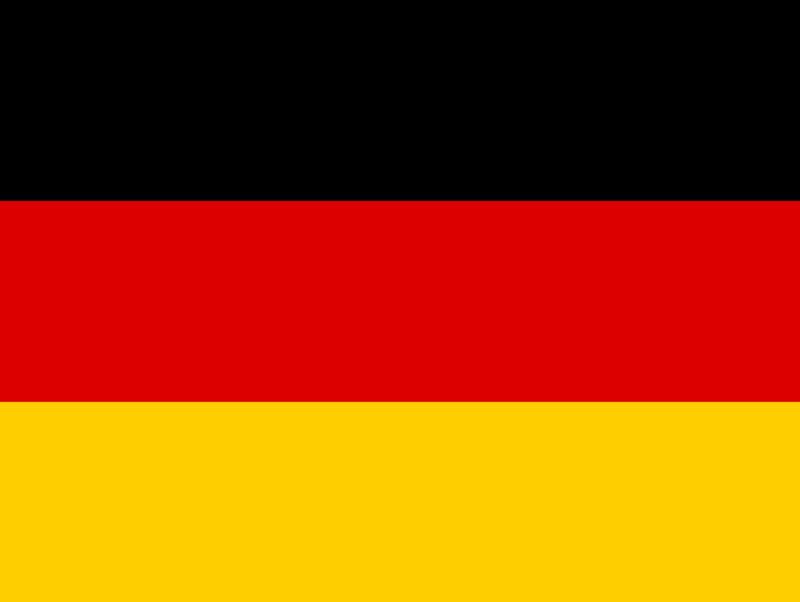 Germany has a nationwide number for reporting debit cards lost - 116 116. To phone the cancellation hotline from outside Germany, simply add 0049 in front of the number (charges apply). Or phone 0049 30 4050 4050 for cancellations. You can also contact your main bank to have your debit card cancelled. In this case, you will need the IBAN for your account. Attention: Debit cards can still be used to pay after cancelling by phone – it will merely block using your card with PIN. So by forging your signature, criminals will still be able to access your money. Cancelling credit cards is a little more complicated. The individual credit card issuers have their own emergency number to phone to report your card lost. You will find the telephone number on your issuer’s website. You will need your credit card number to cancel – always have it ready. Contact your bank to cancel your debit or Maestro card. Therefore always carry the emergency telephone number in a separately location. There also is a general emergency hotline: The general hotline for Maestro cash cards is: 0800 204 8800 (Austria), +43-1 204 8800 (outside of Austria). To cancel your credit card, please contact the credit card issuer. Card cancellation services are beneficial to ensure you won’t be losing valuable time if cards are lost or stolen. You will typically subscribe to this service and will have the option to phone the service provider 24h a day in an emergency. The service provider will handle the entire cancellation process for you and for you the matter is handled with only one call. Some providers, e.g. keymailPLUS card cancellation service, will even refund the cancellation and replacement fees. Have you lost your wallet with important personal documents such as your ID, driving license, or your health insurance card? Be sure to contact the police and report the loss or theft of your IDs. If you believe it’s unlikely you’ve lost your wallet, the better option is to report a theft. Detail all of the lost documents in the police report. For one this will protect you in the event somebody commits criminal acts with your "papers". On the other hand the police report for your loss or theft will make later make it easier to obtain new documents or replacements. Last but not least, the police report will help you recover your wallet – if a finder turns it in or the police finds it during enquiries. In Germany: ID card: Cancel the online function! Also have the online ID function of your ID card cancelled if you use this and lost your wallet. Although nobody will be able to fetch your data without PIN – cancelling the online ID function ensures any attempted unauthorised use of your ID card will be detected. You can cancel the online ID function with the same cancellation number 116 116 also used for cancelling debit cards. Have your cancellation code included in your PIN letter ready when phoning. Or you can contact your local authority issuing ID cards. ID card: Report the loss to the authority issuing ID cards or your citizen centre/local government. In Germany you can then also request a temporary ID valid up to three months. If you later find the old ID again, you will need to turn it in and have it voided. Bring a valid passport or your birth certificate for identification. 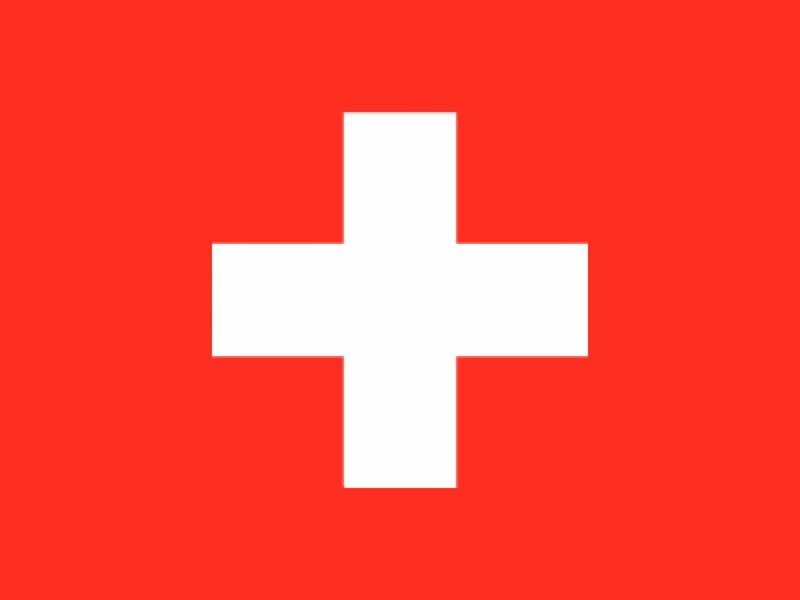 In Switzerland you need to present the police casualty report to the issuing authority to request a new ID card. Driving license: In Germany, also visit the citizen centre to report the loss and request a new one, or in Switzerland call the road traffic licensing department. Registration: Contact the Motor Vehicle Registration Authority to report the loss and request a replacement. You will need your (temporary) ID card, the registration document, and an informal affidavit the registration was lost or stolen (including police theft report number). You will also need to present the most recent general inspection report. Health insurance card: Report the loss to your health insurance company to prevent unauthorised use. Your health insurance company will also issue a new health insurance card. Store debit cards: If you use debit cards from service providers or stores, report the loss and have the cards cancelled to prevent unauthorised transactions. Work access cards: Report lost access cards to your employer to prevent unauthorised persons from entering company premises. Lost wallet: What does the insurance company pay? Replacing identifications involves considerable costs – which often amount to several hundred francs/Euro. The typical issuing costs plus fees for special evidence (affidavits, casualty reports, etc.) and any express handling will be incurred. Every victim should therefore check if the home contents insurance will cover damages. A number of tariffs cover financial losses due to theft or loss up to a maximum. In this case you can have the cost of replacing documents and even lost cash reimbursed. Contact the lost & found office! If your wallet is lost, contact the lost & found office. Don’t be afraid to ask several times, as it now takes some time for lost property to be taken in and recorded. Public transport agencies now have their own lost & found offices. If you attended an event, it’s best to contact the organiser directly. Verify: Did you actually lose your wallet? Report the loss or theft to the police. In Germany, also have the online function for your ID card cancelled. Report any other identifications, access cards, and store debit cards to the competent authorities and agencies and request replacements – if necessary including temporary documents (ID, driving license). Ask the lost & found office if your wallet has been turned in. Check if your Home contents insurance covers financial loss. Keep your wallet in an inside pocket with closure. Only carry the IDs and documents you actually need. If possible, keep IDs, cash and credit cards, and cash in separate places. If only some are lost, the damage will be far lower. Use e.g. a neck pouch for ID documents, and a so-called ankle pouch for debit and credit cards. This will also help prevent theft. Keep copies of all ID documents at home - this will make these easier to report if lost.